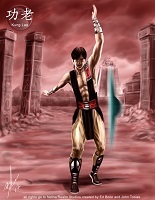 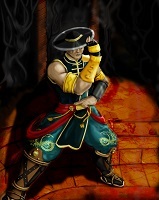 Kung Lao – A former Shaolin Monk and the last Descendant of the Great Kung Lao who was once defeated by Prince Goro. 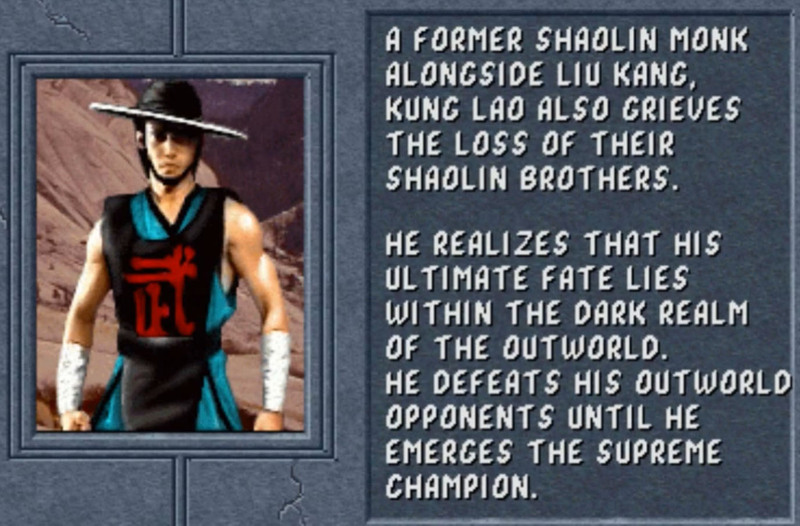 He joins the Mortal Kombat Tournament alongside Liu Kang in the hope to meet and defeat the killers of his Shaolin Brothers and defend Earthrealm. 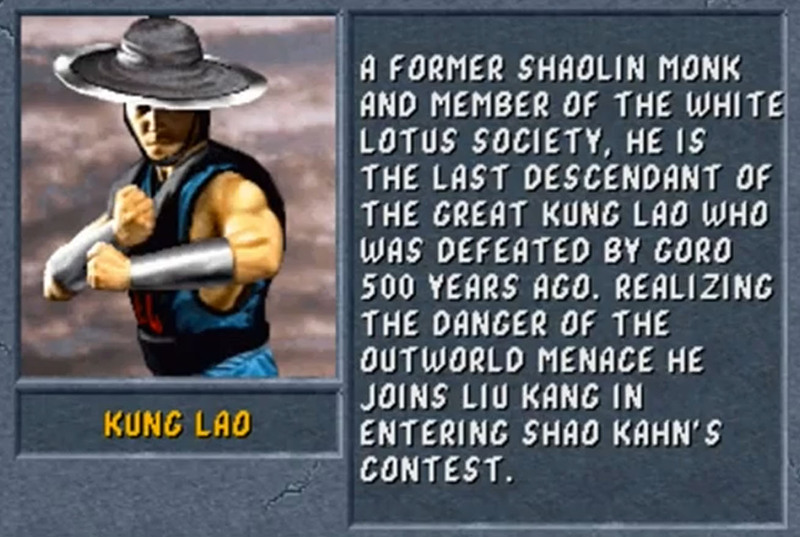 Kung Lao became one of the often recurring Mortal Kombat characters. 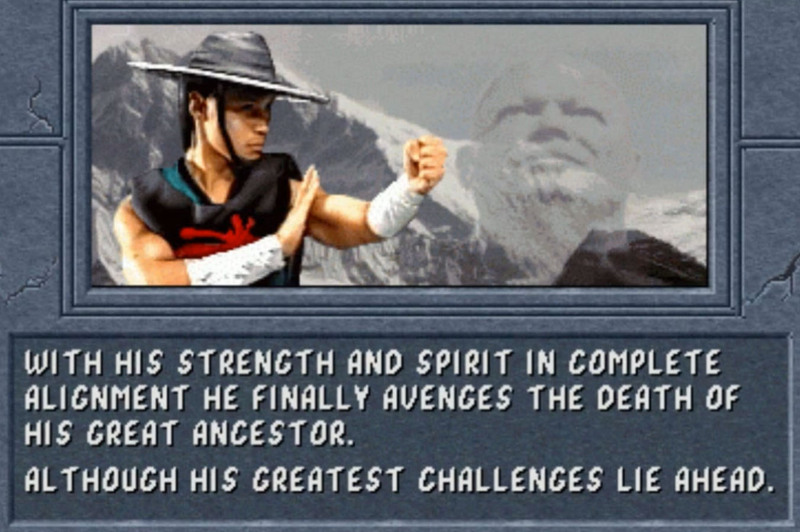 His hat with the iron blades was a great idea used for many cool special moves and Fatalities. 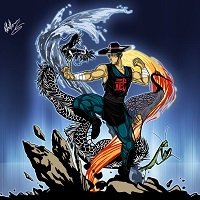 This illustration of Kung Lao from Mortal Kombat 2 was drawn for our Mortal Kombat Art tribute by the artist Al Boichone from Bulgary. 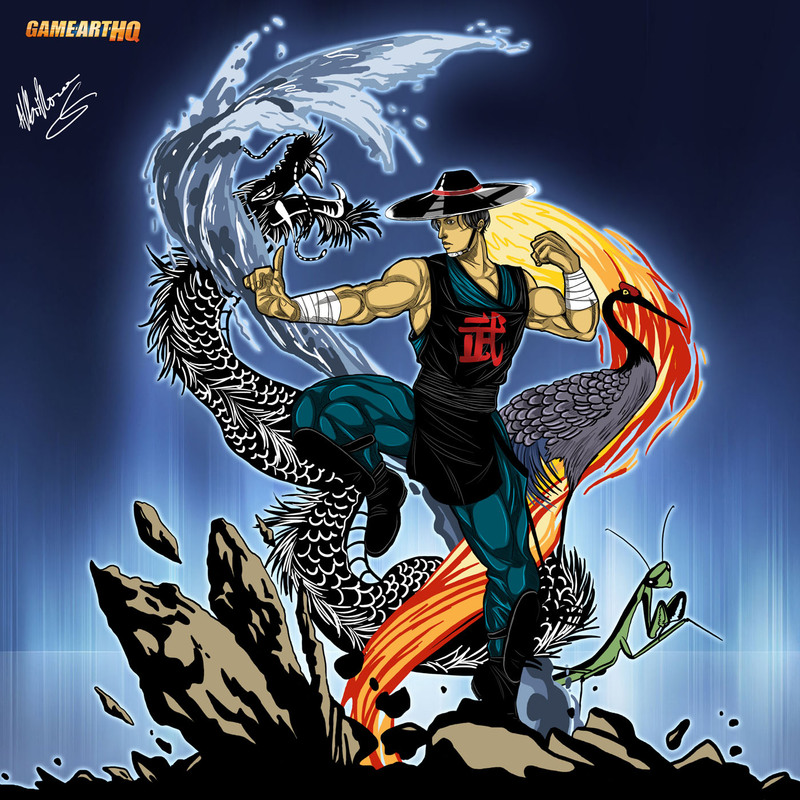 It is her second submission and was created in November 2012 after she participated with Shang Tsung from MK9 in the first round of our Art Tribute back in 2011 already. 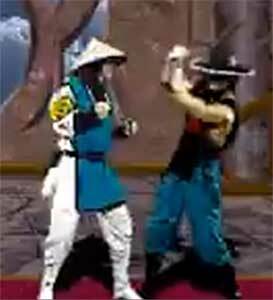 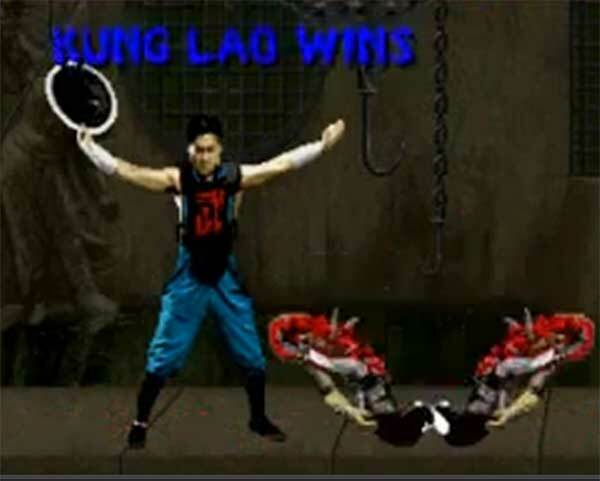 In Mortal Kombat:Deadly Alliance, Kung Lao was re-introduced with the Mantis stance which inspired Al to add these Kung Fu styles named after the Mantis, Dragon and the Crane to her illustration of the Shaolin Monk. 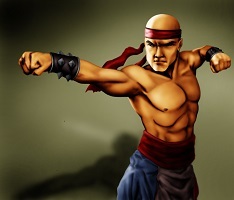 Visit also Kung Lao’s Game Art HQ Main Profile with more infos, official art as well as featured fan art and more.